How do you spell dominance? Placing First and Second in season opener. 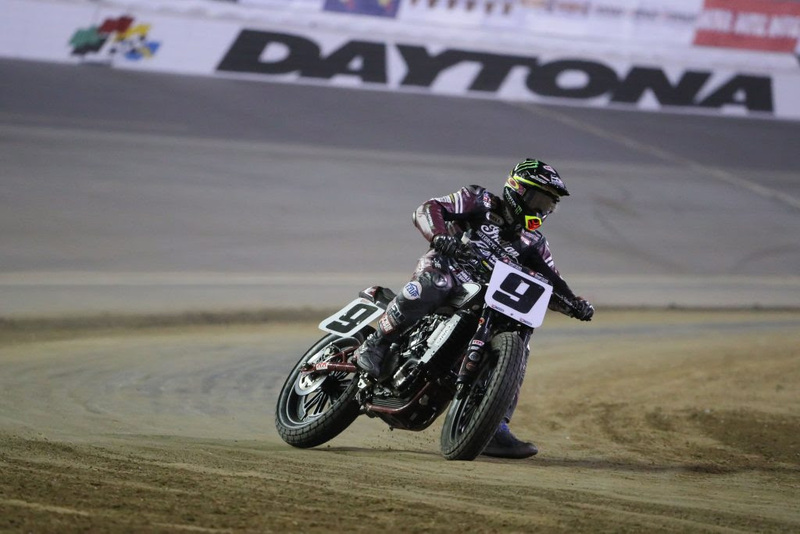 Friday 17th March 2017 – Jared Mees, No.9, completed the 25 laps of the Daytona TT circuit in 12:40.162, also posting the fastest lap of 0:29.777 and winning with a 9.174 second margin.